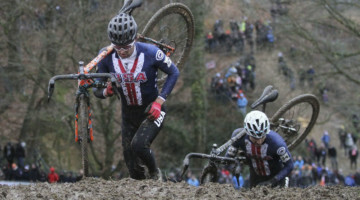 Cyclocross is winning the hearts and minds of the general American public, one mainstream news story at a time. Well, OK, perhaps not, but the sport does seem to have momentum on its side, and exposure and recognition are growing. As far as we at Cyclocross Magazine are concerned, it’s good news when ‘cross makes headlines. Both Amy Dombroski and Cody Kaiser had full-on feature articles appear in newspapers in their respective regions. 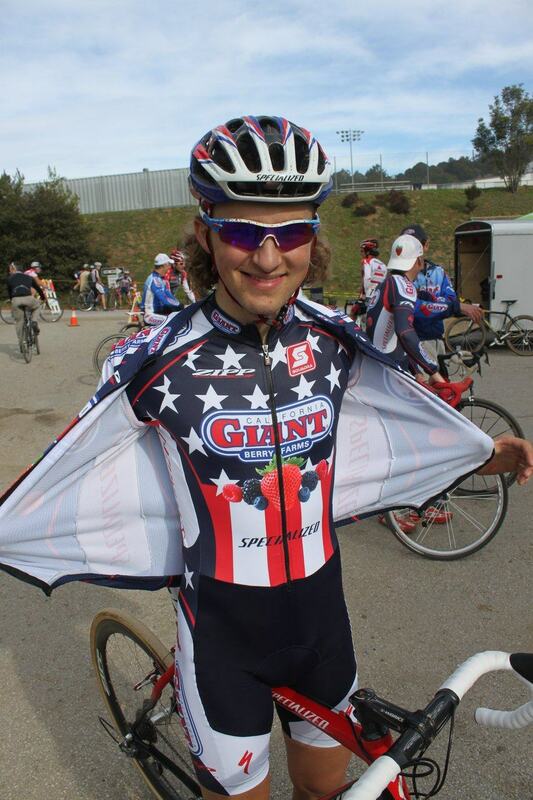 The Sacramento Bee recounts Kaiser’s transition from “scrawny to brawny” as he’s gone from a skinny back-of-pack mountain biker as a young junior to a U.S. National Cyclocross Champion. Several days later and halfway across the country, The Daily Camera ran a story on “Amy Dombroski: Boulder’s cyclocross annihilator.” Both stories give the riders’ backgrounds and describe their ascents to the top rung of cyclocross, while introducing the sport to a new audience. Men’s Journal is running in an article on cyclocross in its May issue. 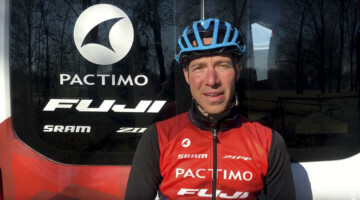 The behind the scenes video of the photo shoot (below), featuring Cannondale – CyclocrossWorld.com riders Tim Johnson, Jeremy Powers and Jamey Driscoll, has already made quite a splash circulating the interwebs. 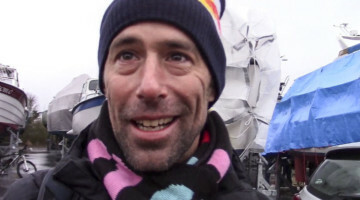 An excerpt of the article, which describes Johnson as the “Michael Jordan of cyclocross” can be found here. 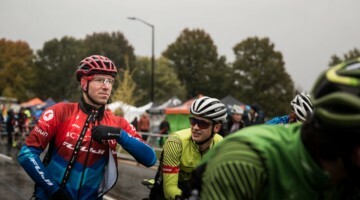 Universal Sports re-played the 2010 Cyclocross World Championships last weekend without much fanfare or publicity for the broadcast. (The streaming video of Worlds is also still available on demand, but without commentary. You can make out the familiar voice of Richard Fries in the background, though). Perhaps related was a very strange ‘cross reference that appeared last weekend in The Modesto Bee. 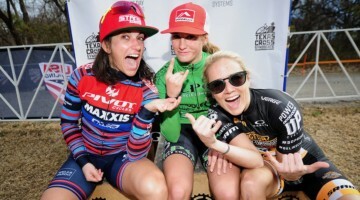 In what we can only imagine as an act of “me too,” the Bee ran a short excerpt describing ‘cross entitled “Cyclocross is a Popular Sport,” but had no real article to go along with it. Maybe editors at the Bee saw Worlds playing on TV and felt that an explanation of the sport was necessary? 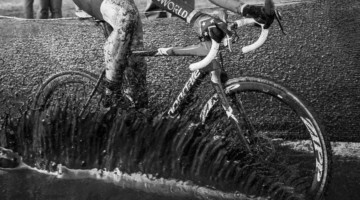 Previous post Cyclocross Park Coming to South Carolina?